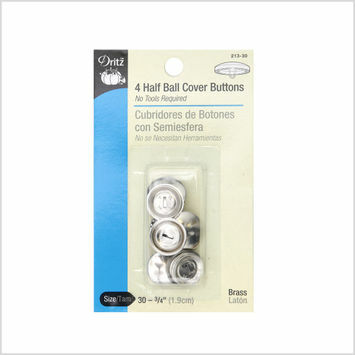 Button kits give you a quick, efficient way to customize your buttons. 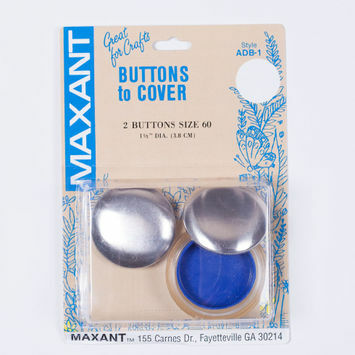 Use them to let your buttons complement your garments, DIY crafts, and home projects effortlessly. 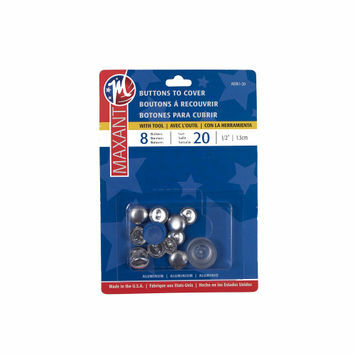 Mood carries a variety of button kits for all your fastening needs! 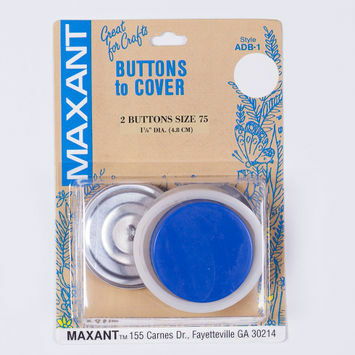 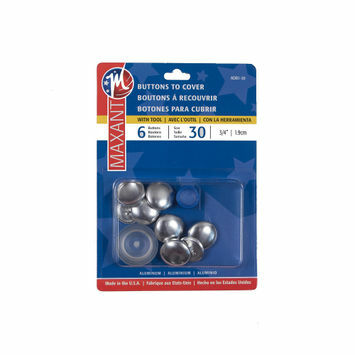 Maxant 6 Button Cover Kit - 30 - 0.75"